Having been away in Kuching for about a month for the Hari Raya holidays , I am always excited to see what's new at my garden in Bintulu. 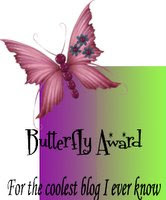 I'll try to post the many surprises I had this week in the next few postings. 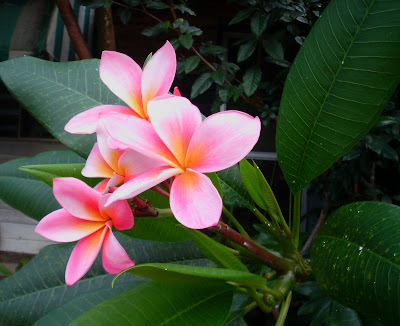 Today's focus is on the pink frangipani ( Plumeria rubra) . This is from a tree about 2 meters high and I love the pink colours and the flushed orange in the center. It is very scented. My best pix of the pink frangipani so far.